Ian Fregosi, a legislative aide to Fewer, explains to Brey that, “We know that nonprofits often have trouble competing on the open market with speculative buyers whose plan is basically to buy the property, evict the tenants and flip the building, or simply to re-rent them out at market rates…By granting nonprofits the first opportunity to bid on these properties, this is going to have a big impact in giving them a fighting chance in buying more buildings and preserving more people.” A vote on the measure is expected as soon as next week; Fregosi says that 10 of the city’s 11 Supervisors have already signed on as cosponsors. 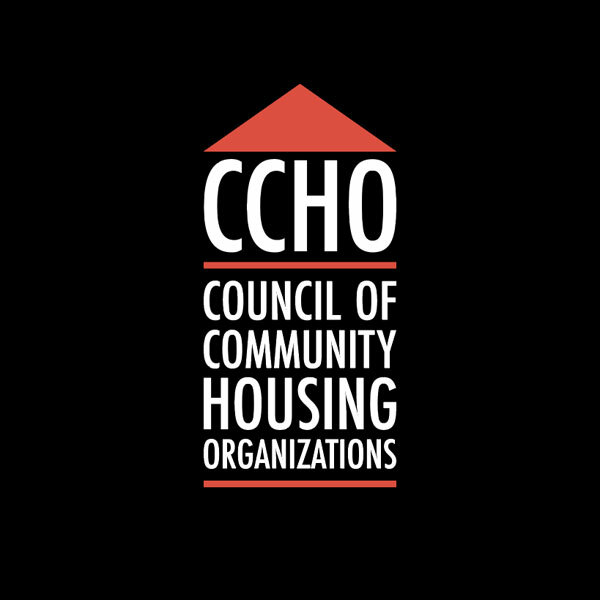 Fernando Martí, co-director of the San Francisco Council of Community Housing Organizations, says that the bill is the result of a four-year organizing effort. Martí adds the COPA proposal was informed by a similar law, called the Tenant Opportunity to Purchase Act, that’s been on the books in Washington, DC since 1980. There, tenants are given the right of first refusal to buy the buildings they live in when their landlords are looking to sell, which has led to the development of many housing co-ops. Nonprofits all over the country have relationships with government that are somewhat foundational. For those functioning out of city-owned buildings, these relationships can grow risky over time.